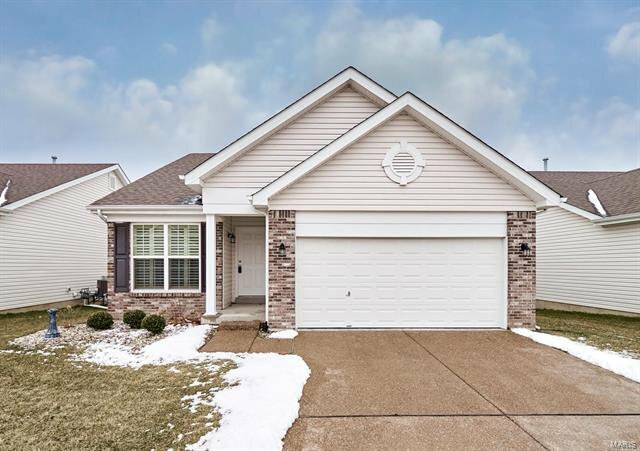 ***Welcome Home*** This 2.5 year old villa in the highly desirable Ellington Place Subdivision is just waiting for you! 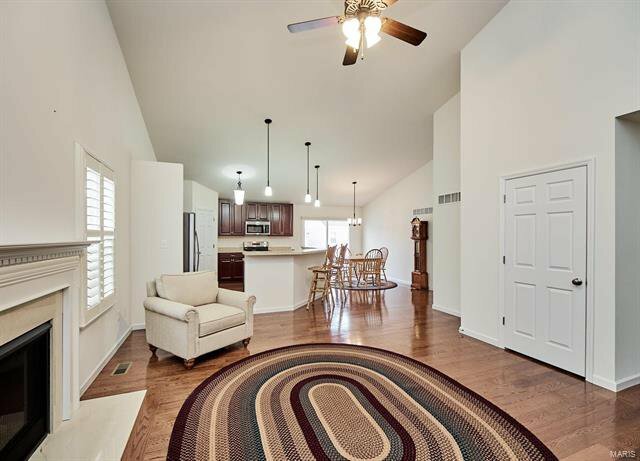 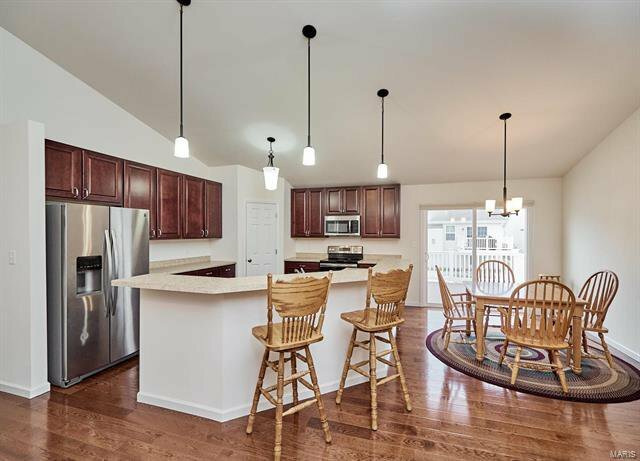 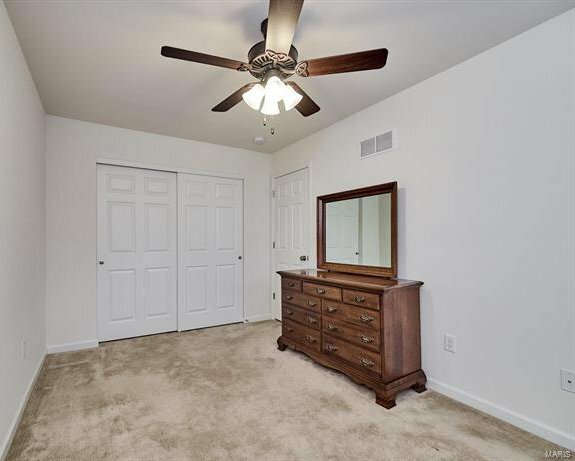 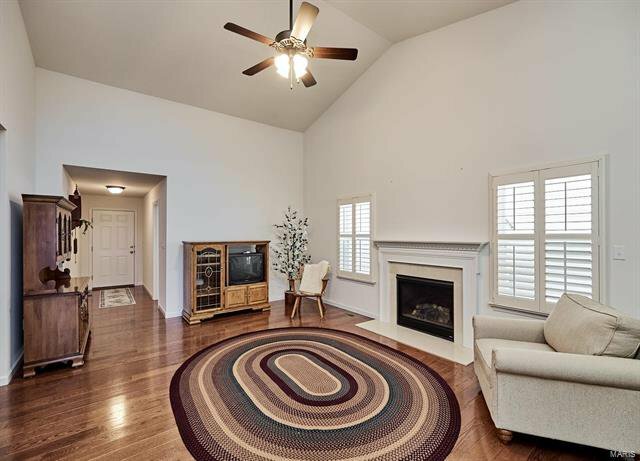 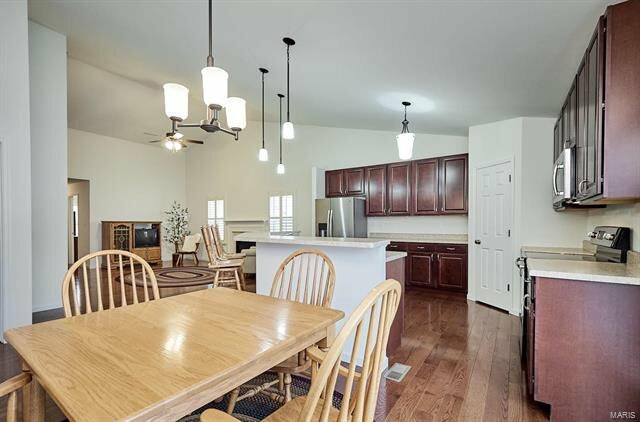 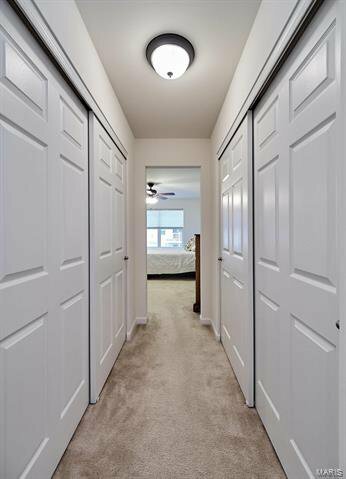 As soon as you walk through the front door, you will love this open floor plan! 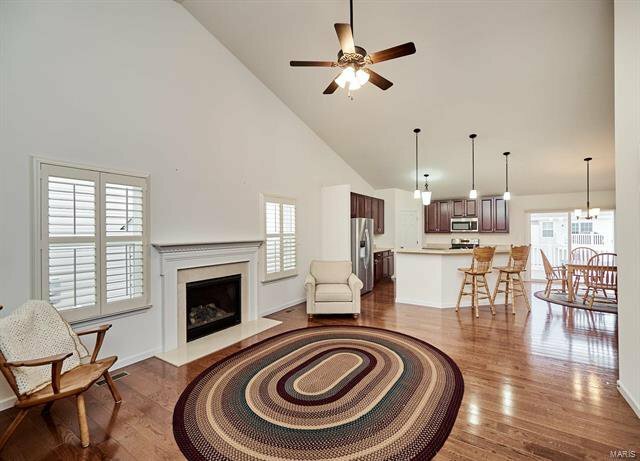 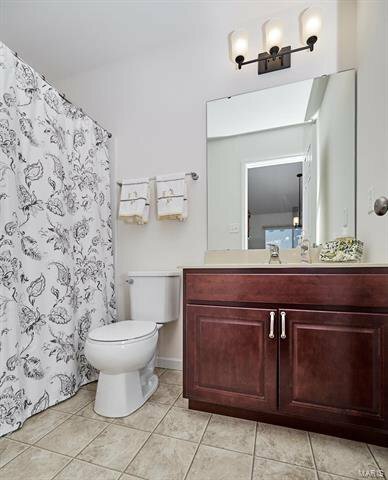 Features include a spacious open floor plan with vaulted ceilings, recessed lighting, main floor laundry, and gas fireplace you can cozy up to. 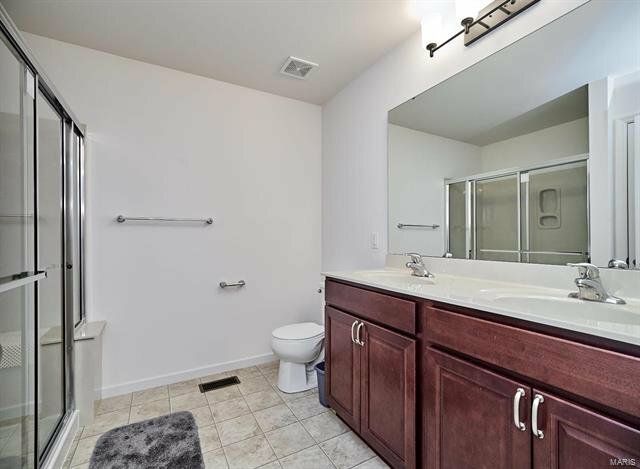 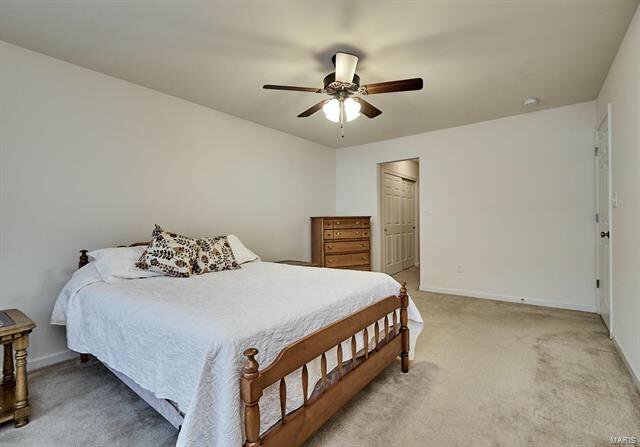 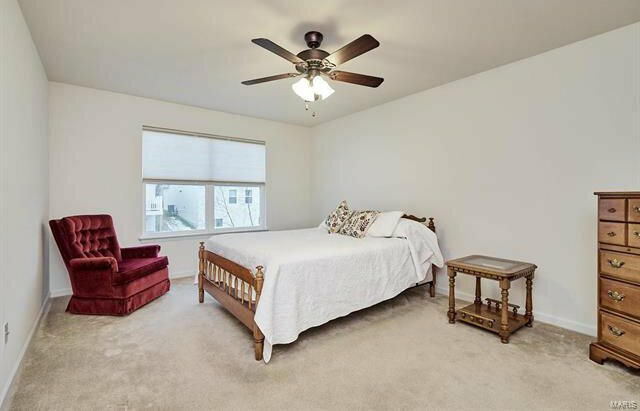 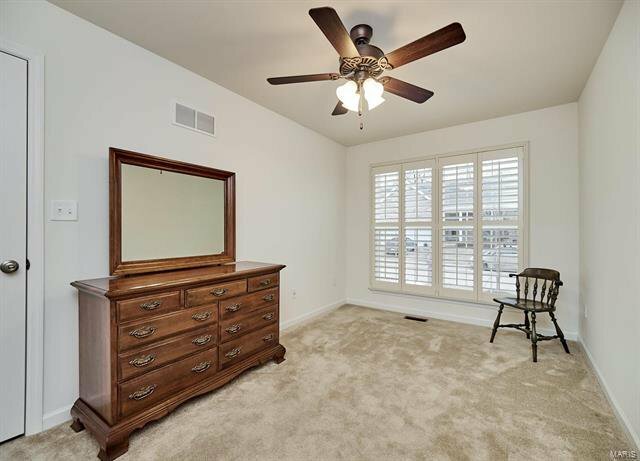 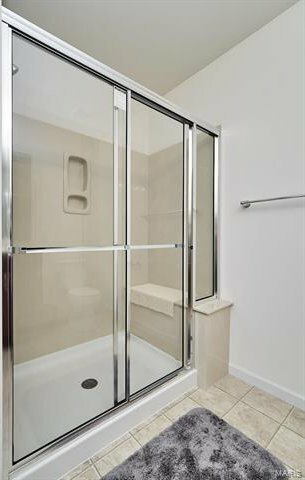 The 2 nice sized bedrooms, one being a master suite with large walk in shower and 2 large closets. 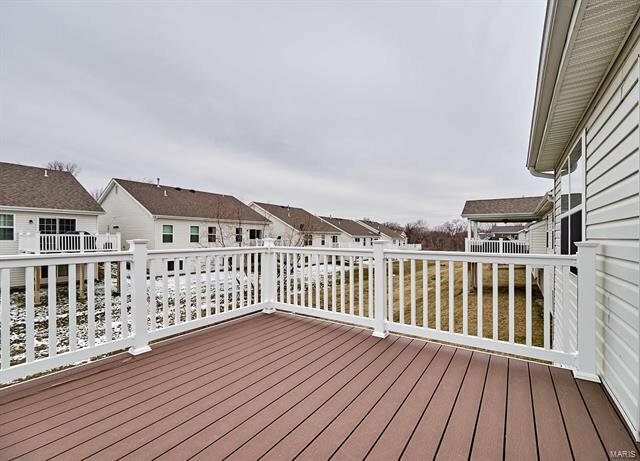 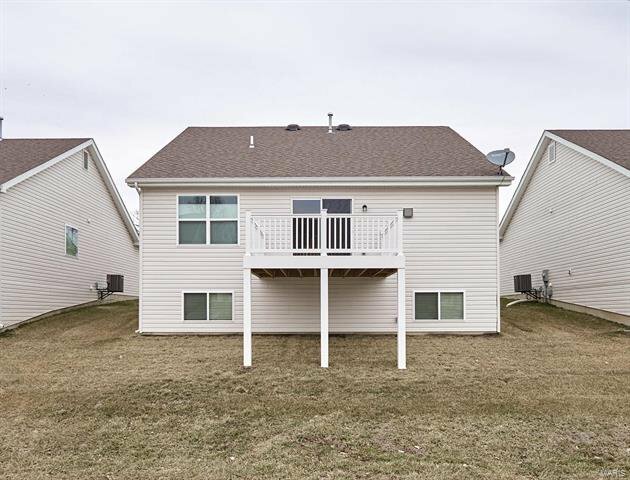 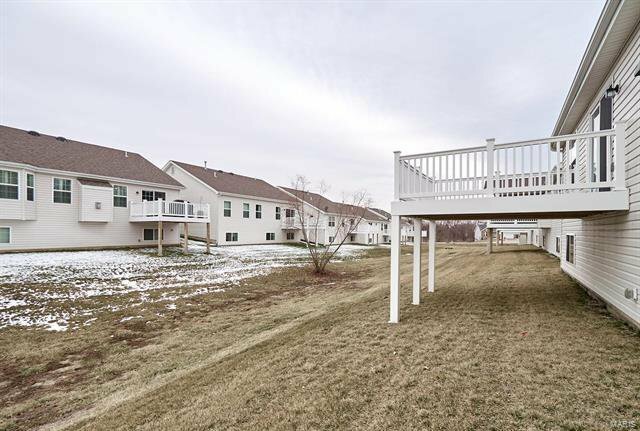 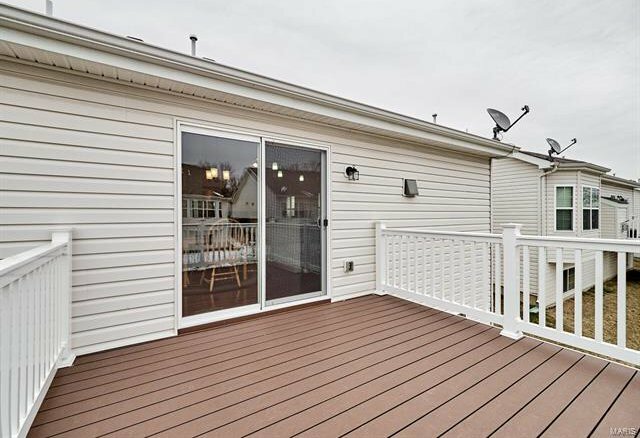 Enjoy your maintenance free composite deck overlooking common ground. 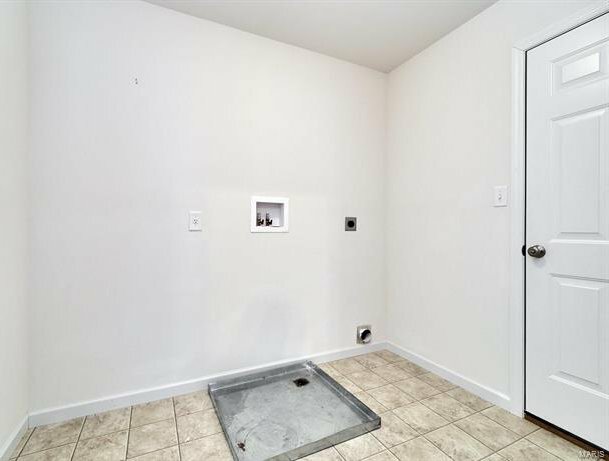 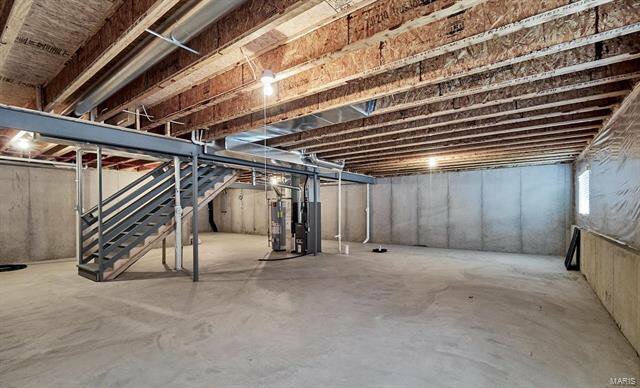 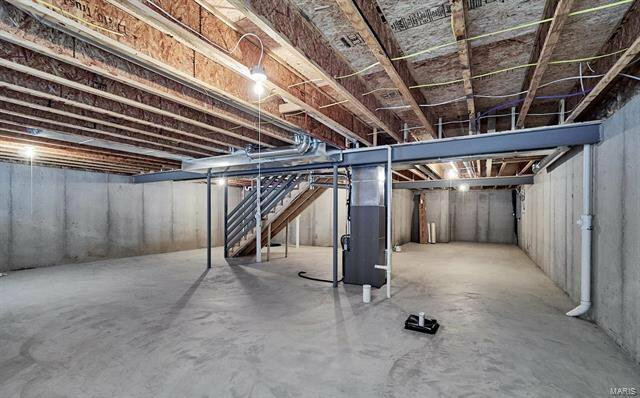 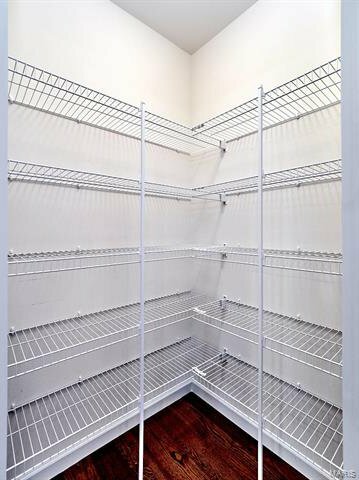 The unfinished basement is just waiting for your finish! 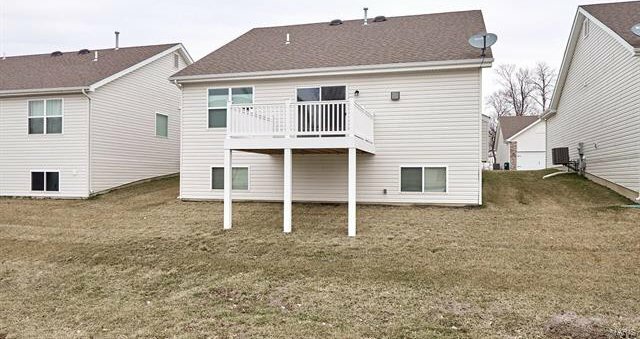 HOA includes lawn maintenance and mowing, mulching, snow removal, and irrigation system. 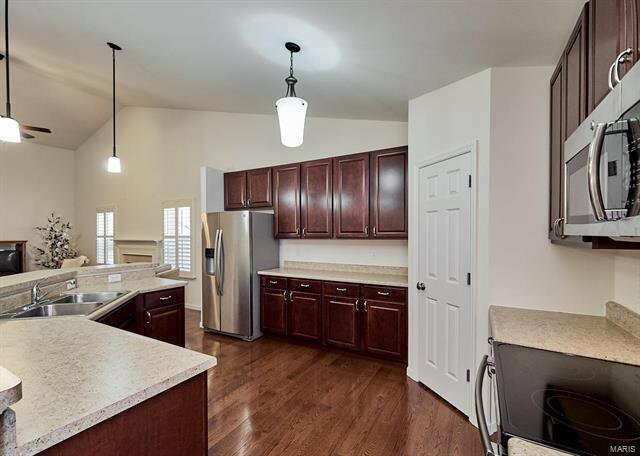 Come see this maintenance free villa soon, it will not last long!